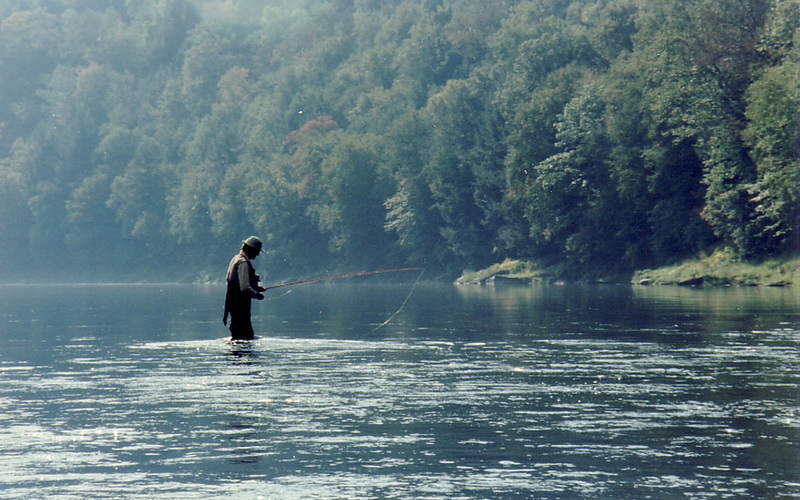 The future of the Upper Delaware River region is in our hands. Let’s work together to protect it forever. Land conservation is not just for today, but for the next seven generations. The River Club celebrates and recognizes investment in the Delaware Highlands Conservancy–an investment not just in protecting land and water, but in motivating and mobilizing our local community. Members will enjoy exclusive invitation-only events, acknowledgement of your exceptional generosity to the Conservancy in our annual report, and the recognition of being a River Club member. River Club members will establish a legacy that lives on and helps to ensure the perpetual continuity of the mission of the Conservancy. You can become a member of the River Club with an annual gift of $2,500 or more, exclusive of auction purchases. Together, we are stewards not just of the 14,000 acres of conserved lands that we hold, but of the Delaware Highlands themselves.